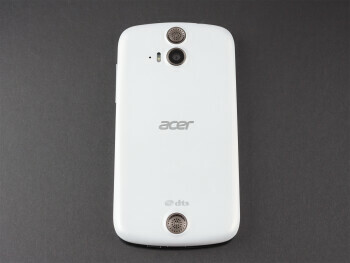 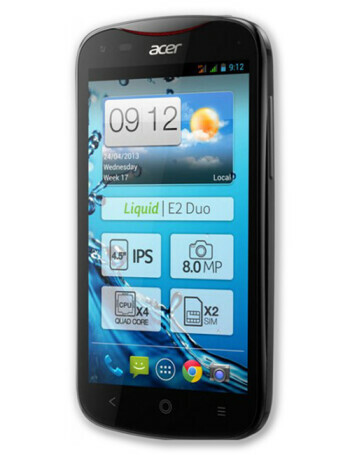 The Liquid E2 is a quad-core smartphone from Acer that features optional dual SIM card slots. 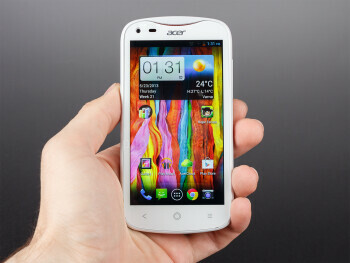 It also features a 4.5-inch qHD capacitive touchscreen, eight-megapixel rear camera, and a two-megapixel front camera. 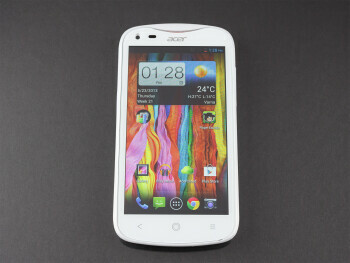 Wi-Fi, Bluetooth, an FM receiver, GPS, and a microSD card slot for storage expansion are also included.